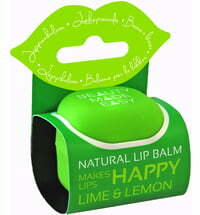 BEAUTY MADE EASY was created by a mother and daughter team from Denmark. From a idea evolved a brand that is currently being sold in 12 countries. 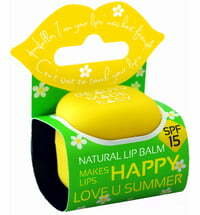 The lip balms are available in various shades, flavours, and some even have a sun protection factor. 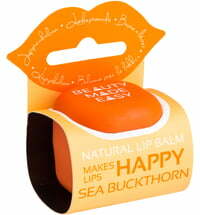 The lip balms contain excellent conditioning and moisturising ingredients that care for and soften the lips.